GreatFermentations.com Coupon Description: To celebrate the Super Bowl , Great Fermentations is offering 15% OFF on orders over $53 now through end of day Sunday. Deal ends SUNDAY February 3rd at 11:59 p.m. EST. 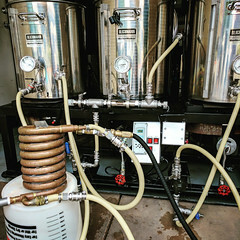 Not valid towards bulk grains/adjunct/extracts, Blichmann / ANVIL / SS Brewtech / PICO Brew / Vinmetrica equipment, limited edition wine kits, specialty pre-order wine equipment, hop rhizomes, and gift cards. In-store customers just mention the deal at the register for your 15% Discount. Click the link for all of the details on this Greatfermentations.com promo code. 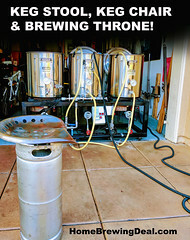 GreatFermentations.com Beer Kit Promo Code! 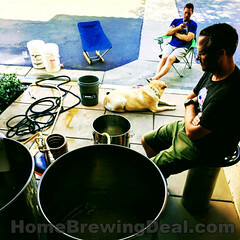 Coupon Description: Great Fermentations has a promotion going on where you can save 15% on Homebrewing Beer Kits when you buy 2 or more of them! 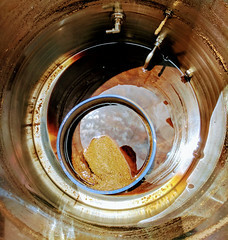 15% off extract beer kits, when you buy two or more! The only requirement is that one of your selections be from their newest beer kits listed at the following link!